LISTEN TO EXPERT HEALTH ADVICE FROM THE NATION'S LEADING HEALTHCARE PROVIDERS AND PATIENT ADVOCATES BY TUNING INTO 10 OF THE BEST HEALTH AND FITNESS PODCASTS. An important component of your journey to health and wellness is research and learning. There are a variety of health tools now available online to augment your medical insights. Things like websites, blogs, and books are excellent sources for expert health guidance. In addition to the best health apps and books we have reviewed here, you should also consider Podcasts as an excellent source for health information. In case you haven’t heard, podcasts are one of the fastest growing forms of digital media on the internet. A podcast is essentially a radio style program distributed as a downloadable digital audio file to a computer or mobile device. By blending award-winning content, community and expert commentary, a variety of podcasts are reshaping the health media landscape by motivating people to live their healthiest lives. Leverage your own down time, your commute or daily jog by listening to some of the best health and fitness podcasts. Rich Roll is a plant-powered, wellness advocate, bestselling author, ultra-athlete and now podcast host. In his weekly episodes, Roll discusses all things health & wellness with personalities from the worlds of health, fitness, medicine, and nutrition. Rich offers an eclectic mix of show guests who explore topics like endurance training, vegan / plant-based nutrition, meditation, yoga and sustainable lifestyles. The “Just Ask David” audio podcast takes a deep dive into health and beauty. We love the bite size episodes that average around just 10 minutes during each interview. Beauty industry veteran David Pollock takes you behind the scenes of the health and beauty industries by sharing his decades of experience as a chemist behind some of the top- performing beauty products. The show invites guests to explore the trending topics of the day. Dieters and calorie counters can join Heather Robinson for The Half Size Me™ Podcast for encouraging insights to lose weight. Each week Robinson answers listener questions and interviews others who've learned that weight loss isn't just about losing pounds, it's about finding yourself. Along with real world tools, resources, and tips helping you lose weight, Heather gets you healthy in a real, sustainable, and maintainable way. Explore the revolutionary world of biohacking on Bulletproof Radio. Host Dave Asprey has a reported personal lifespan goal of 150+ years and he’s not shy about showing you how he intends to get there. Asprey has made a career, thriving business and great podcast around cutting edge health and medical interventions to improve both lifespan and health span. 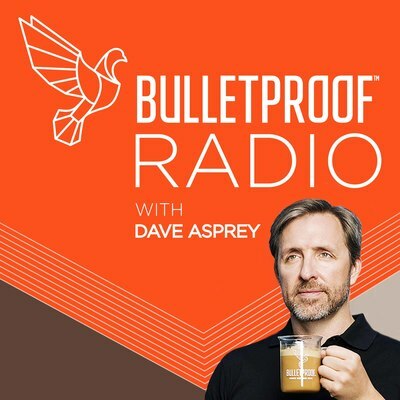 The Bulletproof podcast offers innovative interviews with expert guests exploring the world of human performance where Dave breaks down the knowledge of world-class MDs, biochemists, nutritionists, and meditation experts to upgrade your mind, body, and life. Couldn’t we all use a little help as we strive to grow and improve. No matter what level you' re at, having the right tools in your possession can make your life healthy and fun. Let Shawn Stevenson show you thew way. He is considered one of the country’s most popular nutritionist and fitness experts. Listen in if you want to lose weight, feel great, & add joy to your life. 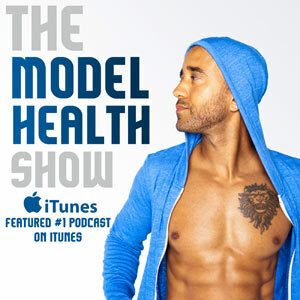 Learn more about The Model Health Show here. If you want to nerd out a bit and occasionally go deep in the science, then Found My Fitness is the podcast for your. 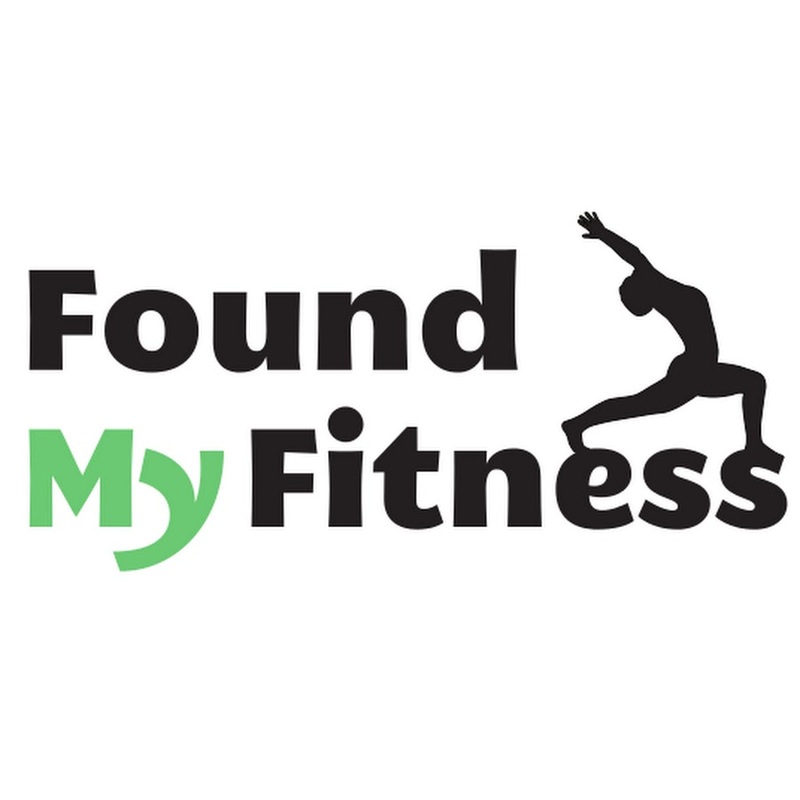 The name “Found My Fitness” may be misleading as this podcast by Ph.D. biomedical scientist Rhonda Patrick offer in depth analysis of genetics, longevity, ketosis, heat shock protein, fasting and other trending topics. Rhonda promotes strategies to increase health-span, well-being, cognitive and physical performance through deeper understandings of nutrition, genetics, and cell biology. Revolution Health Radio is a podcast that debunks mainstream myths on nutrition and health and delivers cutting- edge, yet practical information on how to prevent and reverse disease naturally. Recent Revolution Health Radio podcast episodes have covered such topics as Improving Gut Health, How to maximize your nutrient intake with Chris Masterjohn, and cooking Paleo. Jump across the pond for a brit’s take on health and fitness with Feel Better, Live More by Dr Chatterjee, an english general practitioner with over 16 years of medical experience. As star of the bit BBC One series, Doctor in the House, Dr. Chatterjee brings together stories from leading health experts and exciting personalities who offer easy health life-hacks, expert advice and debunk common health myths giving you the tools to revolutionise how you eat, sleep, move and relax. We close our list of the top ten health podcasts with an up & coming duo from down under. This aussie couple cracks the code on health with their aptly named The Health Code. 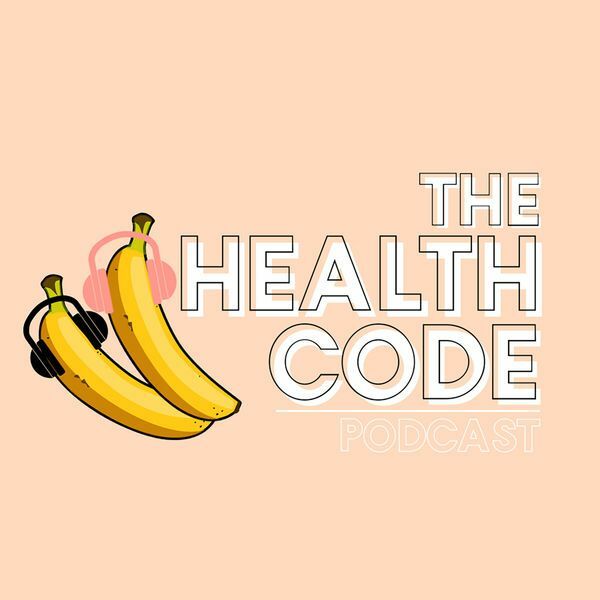 One of the fastest growing podcasts in the health & fitness category, The Health Code offers an informative, unfiltered and real podcast run by health and fitness YouTuber, Sarah's Day and professional photographer, content creator, Personal Trainer boyfriend Kurt Tilse. Get ready, because they're about to reveal some serious tips, tricks and healthy hacks to achieve your fitness, lifestyle, relationships and career building goals.